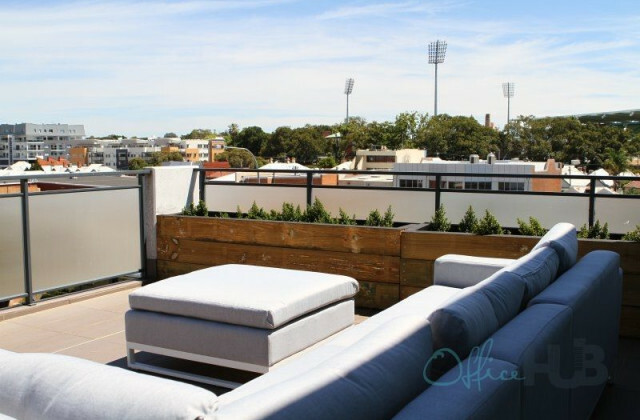 Not having much luck finding a suitable warehouse for sale in Sydney? Well that's about to change now you've found CommercialVIEW. We make it easy to find warehouses and other commercial real estate for sale by combining all the latest and greatest listings together in one, easy to use online portal. No matter what size, location or price range you're looking for, if it's on the market, you'll find it on CommercialVIEW. 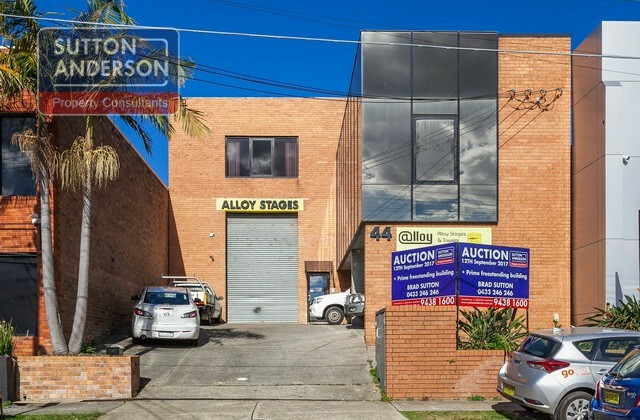 With an extensive range of listings to choose from and new listings being continually added, CommercialVIEW is all you need to find that perfect warehouse for sale in Sydney.